The printer on the first floor in the main open space has no yellow. It just doesn’t know how to quit. The printer on the first floor in the main open space has no blue. It’s always got a good word to say. The printer on the first floor in the main open space has no red. It’s true, I’ve never seen it lose the rag. The printer on the first floor in the main open space has no black. Really, I mean, doesn’t everyone have a dark side? The printer on the first floor in the main open space has no paper. Sorry – was this the last sheet? Back in December I posted about The Curlew publishing one of my poems called ‘Horizoned’. Recently the editor got in touch with me to ask about using the poem for some teaching she is planning, and if I could record something about my motivation in making this kind of poem. I was delighted to do this of course, but I thought it might be fun to try to show something about what goes into some of my ‘wandering’ poems. 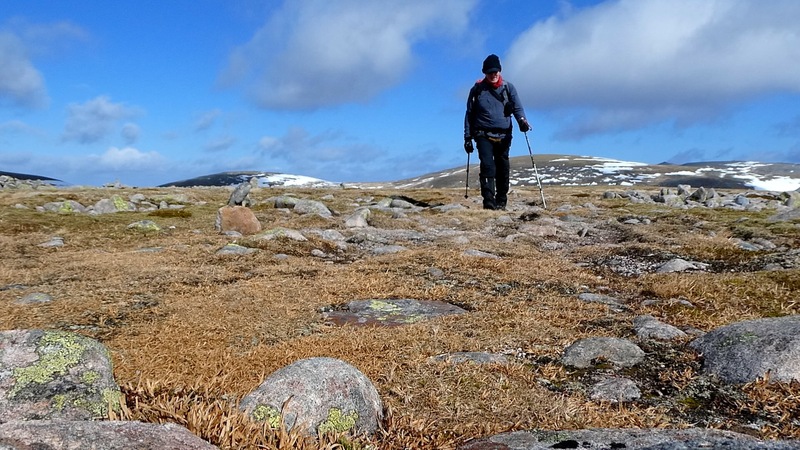 Really I wanted to take people on a wee walk, because there is something about being there (and getting there!) that is essentially important. An aspect of embodied poetry perhaps. There’s a long tradition of walking poets – the Wordsworths and Bashō prominent among them. When I googled about the topic I found some fantastic work by Mike Collier of the University of Sunderland which is well worth a look. 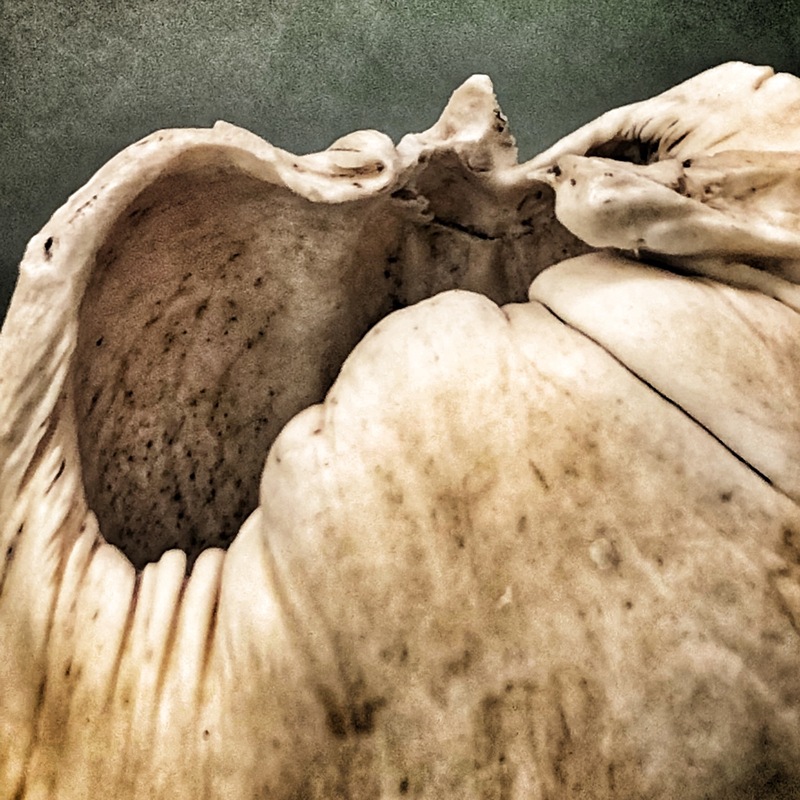 A friend recently suggested that many of the things I make have something of the spirit of the Japanese idea of wabi-sabi – had I had the term? I had, but I wasn’t sure exactly what it meant so I looked it up. Wabi-sabi is a term rich with many layers of meaning, but could be summed up as an aesthetic celebrating the beauty in transience, impermanence, and imperfection. Well, yes, I thought, many of my photographs are about looking for beauty in moments embodying much of this. I’ve been intending to do some more work with found audio for a while, and this post has a little sample. Ironically, it is just that – a post! In this case – a metal gate post beside the road up to Craigowl hill in the Sidlaws. I’ve often noticed that when the wind is in the right direction, this particular post has a lot to say. I suppose this is not surprising, the post is basically a meter high metal tube with a couple of holes placed rather like those on a flute. As I set out on a windy afternoon to see if I could capture some of this sound, it did cross my mind that a slightly baleful, but (to my ears) resonant and interesting sound encountered only when the wind blows a certain way in a particular place in the middle of field usually occupied by at most some sheep or cattle was definitely a stab at finding a fairly transient and imperfect fragment of beauty: wabi-sabi. If there is a poet of the idea it must surely be the great seventeenth century traveller and haiku pioneer, Matsuo Bashō. A master whose work sometimes makes me think of photographic ways of seeing, although written long before the invention of photography. The wind is mentioned often in Bashō’s haiku. Here is one to consider, with some alternative translations, perhaps while you listen the piece of sound I made (lower down) using the plaintive voice I heard calling from a post by the road to Craigowl. In what voice do you chirp? Very chuffed to have both my poem Horizoned and one of my ptarmigan photographs (double cheer!!) published in the most recent edition of The Curlew. Sales of each edition benefit organisations and charities dedicated to protecting habitats, stopping wildlife trafficking and educating people worldwide about conservation and animal welfare. This poem was my contribution to a collection made by the Wyvern Poets with Dundee University as part of this year’s ‘Being Human’ programme in Dundee. 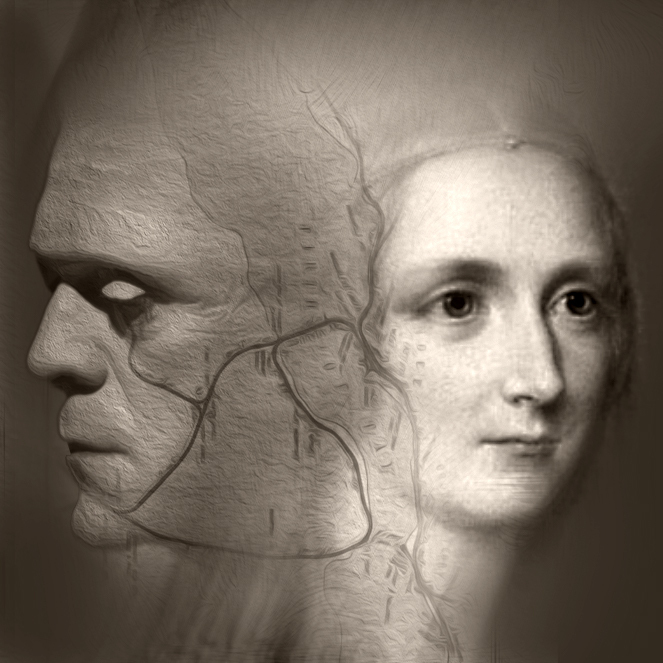 The collection took the two hundredth anniversary of the publication of Mary Shelley’s Frankenstein as a starting point to think about how the story still resonates. As a novel bound up with the question of what it means to be human, Frankenstein remains very much relevant to now. Today there is a collection of real and often troubling ideas involving topics like gene-splicing, bio-hacking, body augmentation, digital consciousness, and no less than the reanimation of cryogenically frozen heads … all enterprises that find their ground somewhere around the idea and under the the banner of “transhumanism”. the future’s DIY, blister packed, bubble wrapped, and shipped by UPS. your destiny securely backed-up in the eternal cloud. when, where and if, you might finally come back to life. some gene squeezed vestigial glamour, post bio-hack-and-splice? cosily snuggle up to a pale cyborg, un-sun-kissed but so sublime? has something (maybe still in the flat-pack?) somehow been left out? Very pleased to have ‘Struck’ published at the Poetry Shed. This one was inspired by an object shown to me many years ago by the very knowledgable Sandy Edwards, who was curator of the Bell Pettigrew Natural History Museum at the time. Since then I have (amongst other things!) spent many years being fortunate enough to do ‘media odd jobs’ for researchers involved in studying the scope and meaning of sounds made by marine mammals. My knowledge of what they do is slight, but I continue to find what they discover remarkable and inspiring.